The African American Chamber is dedicated to our mission while concurrently reaching out to all of our communities. You will find that our members are involved and committed volunteers who serve on a diverse range of commissions, boards, and committees connecting all socio-economic levels and racial communities. Whether it is business, education, legal, economic development, arts, social justice, housing, or health issues… well, you name it. We try our best to be strong community partners and dependable allies. 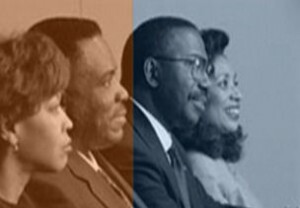 The leadership of the African American Chamber was the founder of the Alliance of Minority Chambers – reaching across and including other ethnic businesses, associations and professional business groups.